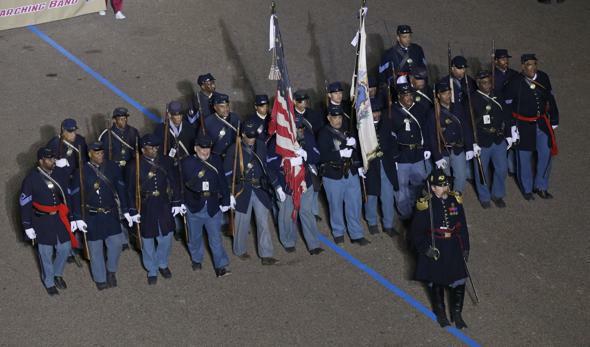 Members of the 54th Mass & 23rd USCT marched in the Inauguration Parade this past Monday. Greetings everyone, and a belated happy new year to you! We are just getting started with the 150th anniversary of what is arguably the most pivotal year – both in terms of events and attitudes – of the American Civil War. 1863 was a watershed in many regards and the events that will take place around the country this year will reflect the drastic shift towards emancipation. 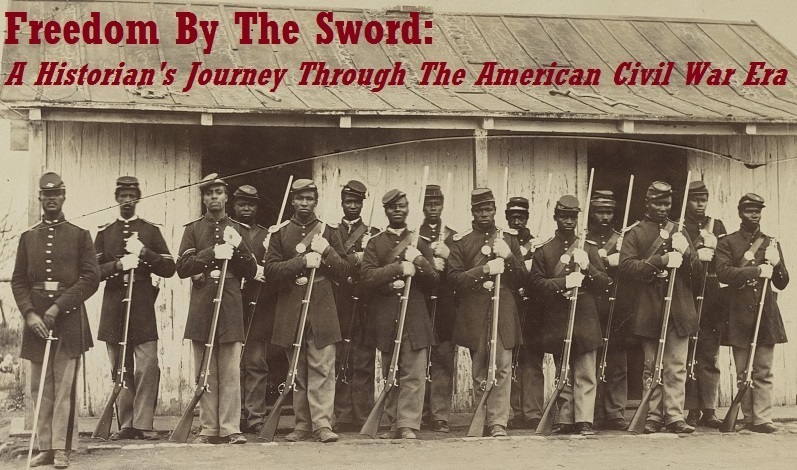 Of interest for readers of this blog is the May anniversary of the establishment of the Bureau of Colored Troops. I am happy to report that I am working with the rest of the staff at Arlington House to plan an event on Saturday May 18th to commemorate the publishing of General Orders, No. 143. It will be the only NPS commemoration of this important event that I am aware of. In other news, one unexpected surprise for me this year has been the amount of interest generated by my post about Elizabeth Keckly’s son, George W.D. Kirkland who enlisted as a white soldier and was killed at the Battle of Wilson’s Creek. I have received many email and comments from folks wanting to know more about young Kirkland’s motives for enlisting in a white unit in Missouri when he was a mulatto student at Oberlin College in Ohio at the outbreak of the war, so I offer a few more thoughts for your consideration. One obvious reason for enlisting in Missouri is the fact that Kirkland lived there in the 1850’s. Also, we must understand the men that Kirkland would have been enlisting with in 1861 – Missouri Germans, many of whom were veterans of the failed 1848 "Peasant Revolution”. To these recent immigrants, the aristocratic slaveholders (who went out their way to persecute the German elements of Missouri society) were just another incarnation of the oppressive ruling class that they had failed to defeat in the Fatherland. In fact, many of these German-Americans had flocked to join the Wide Awakes to show their support of Lincoln’s candidacy in 1860. It would seem, then, that rather than joining a white unit out of some sort of shame felt about his mixed racial heritage, George Kirkland was enlisting to fight alongside like-minded, sympathetic individuals who were fighting specifically to strike a blow against slavery. Lastly, thanks to a researcher who replied to my initial post, I have learned that Dr. Jennifer Fleischner, author of Mrs. Lincoln and Mrs. Keckly: The Remarkable Story of the Friendship Between a First Lady and a Former Slave, wrote a work of historical fiction about Kirkland in 2006 entitled Nobody’s Boy. 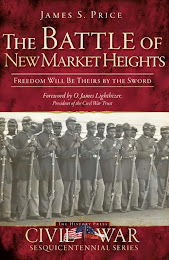 Unfortunately, the novel takes place in 1850’s St. Louis and only mentions his military service in passing at the conclusion of the book. From what I can tell, it sheds little light on the subject at hand. As always, I welcome your thoughts on this fascinating topic, and will continue to post new information if and when it comes to light.